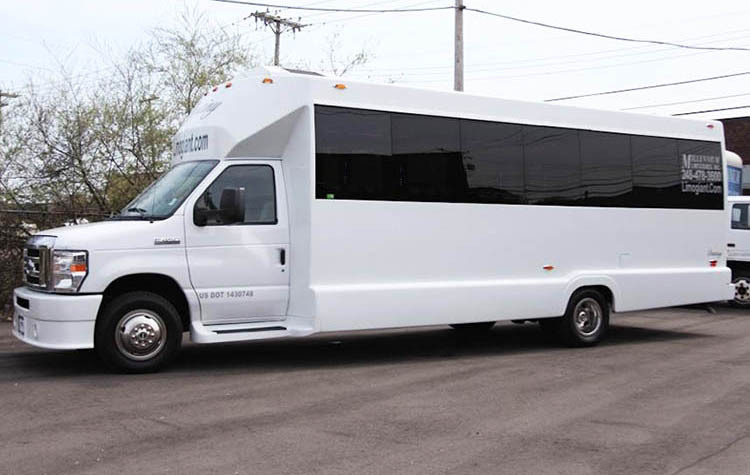 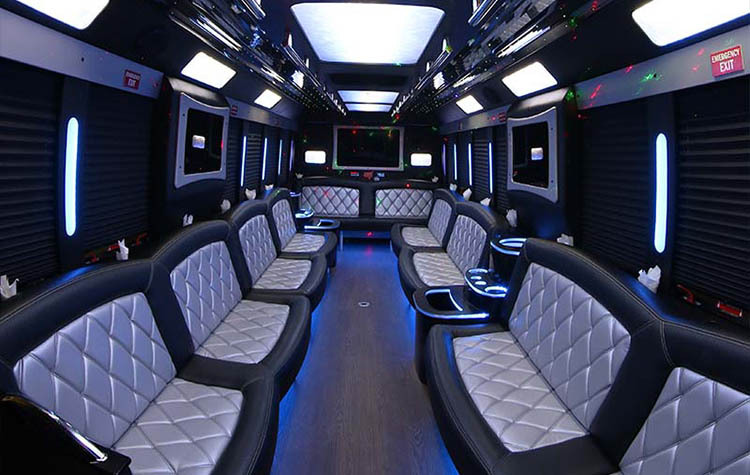 Our Rockstar Party Bus is our newest bus addition and is just stunning. 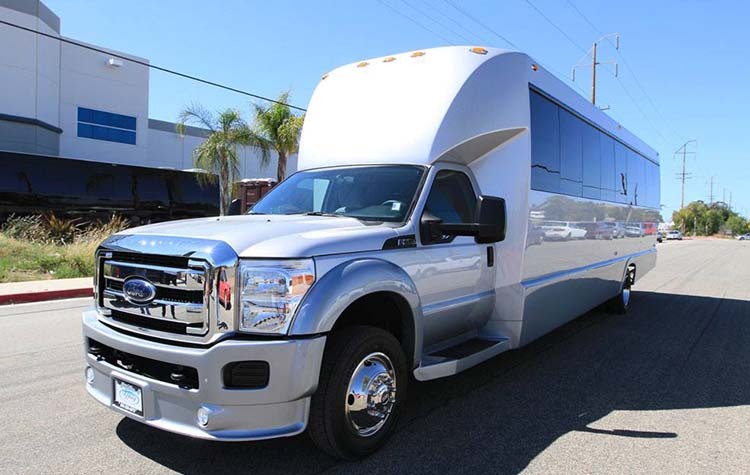 This bus has a silver exterior and a massive interior that seats a maximum of 34 passengers. 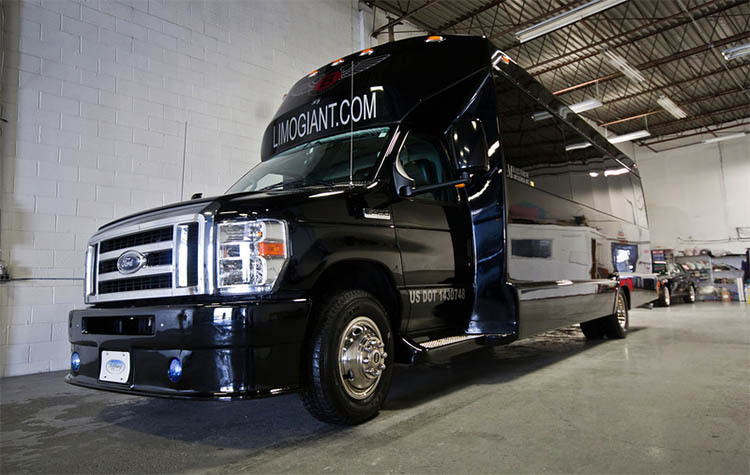 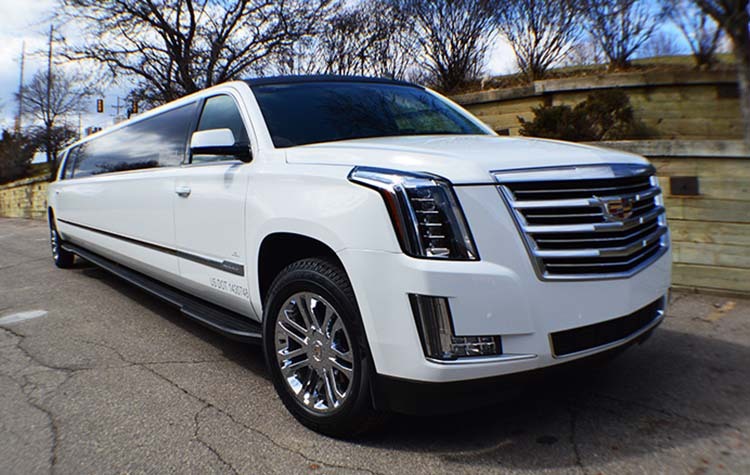 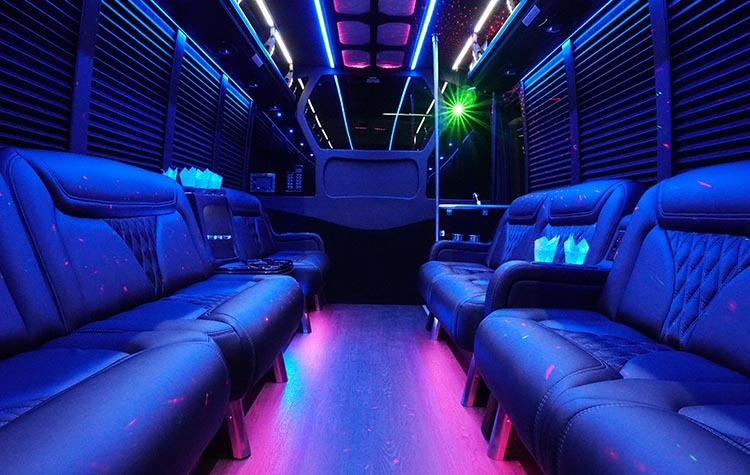 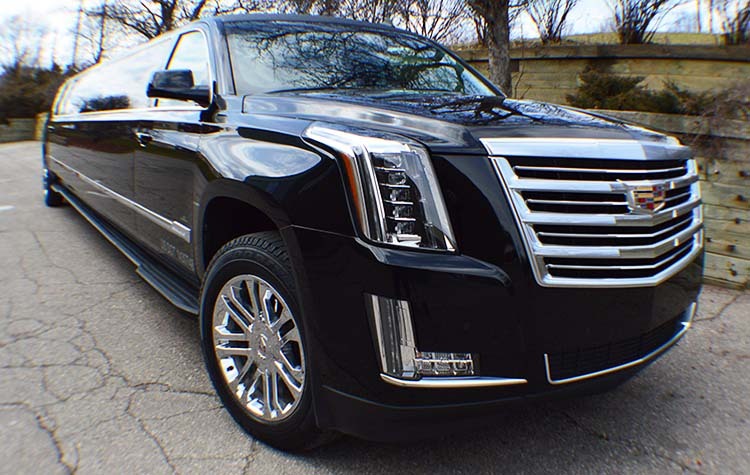 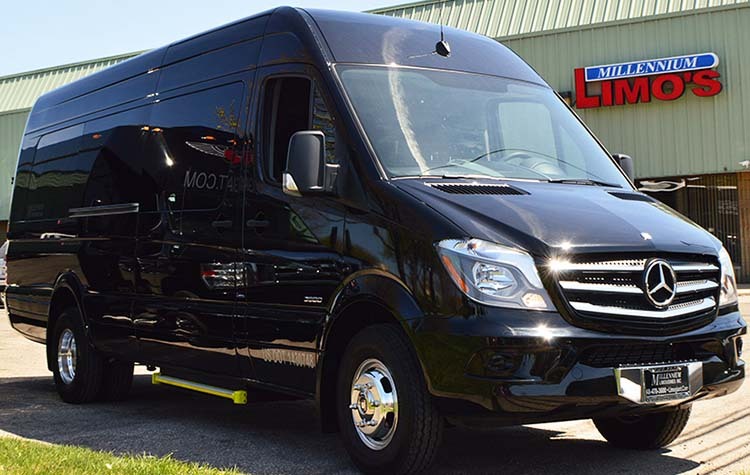 There is plush leather seating, two bar areas, built in cup holders, full fiber optic lighting, pull down shades, a partition, and a 2000 watt surround sound system. 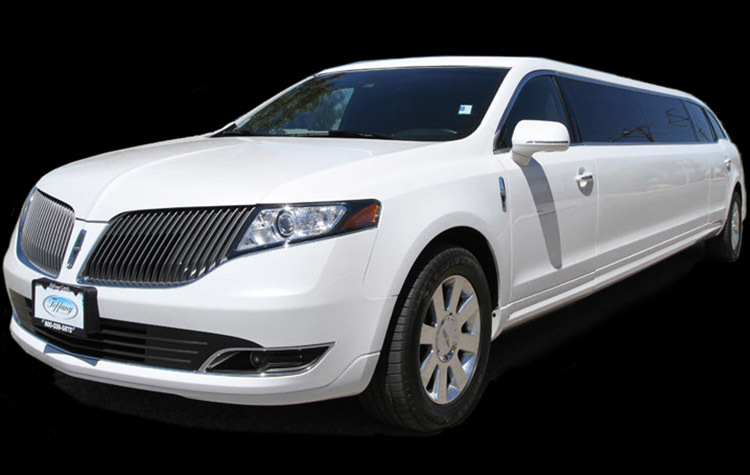 This beauty has all of the bells and whistles and is sure to impress your guests. 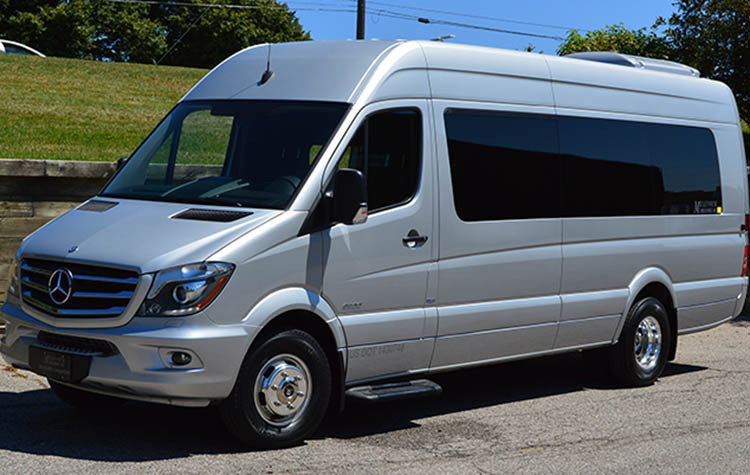 For music, you can use the AM/FM radio function, CD player, or there is an auxiliary port for an easy connection to the music stored on your phone.